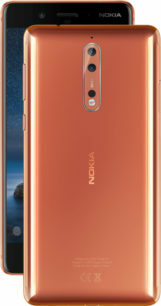 So far, HMD Global has released three Nokia-branded Android phones - the Nokia 6, 5, and 3. But the most-expensive model, the Nokia 6, still had a mid-range Snapdragon 430 processor. 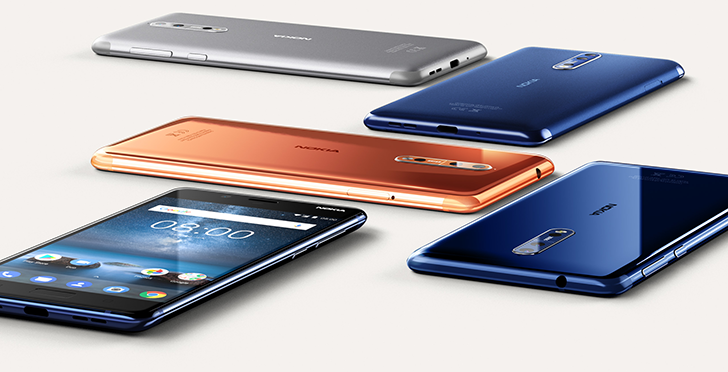 With HMD/Nokia's clean Android ROM and competitive pricing, many hoped for a true flagship model to be released. 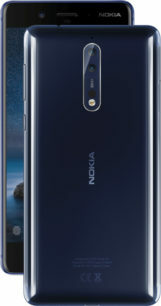 Now the time has come, as HMD has taken the wraps off the Nokia 8. 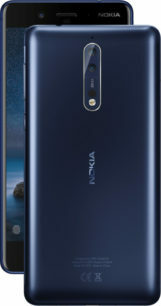 This phone has been in the rumor mill for months, usually referred to as the Nokia 7 or Nokia 8 in various leaks. 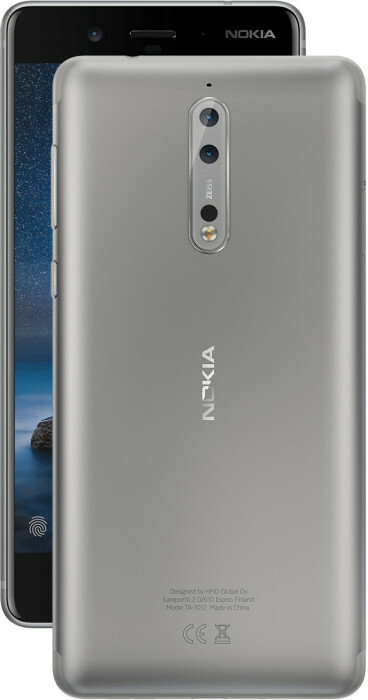 The official site now confirms that the Nokia 8 has a Snapdragon 835 processor, 4GB of RAM, 64GB of expandable storage, and a 5.3-inch 2560 x 1440 Gorilla Glass 5 display. The design is mostly unchanged from the Nokia 6, so if you were hoping for an edge-to-edge display or smaller bezels, I'm sorry to disappoint. Nokia is also heavily advertising the phone's "bothie" functionality, which allows you to capture photos/video from the front and back camera at the same time. The name is supposed to be a combination of "both" and "selfie," but comes across as HMD trying to be hip with the youth. You can also start live-streaming directly to Periscope and Facebook from the camera app. Finally, the Nokia 8 ships with OZO spatial 360-degree audio, so videos should sound pretty good. 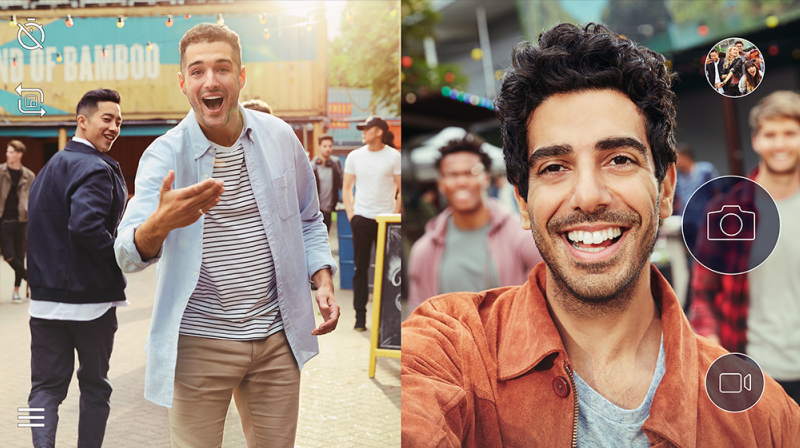 The Nokia 8's "bothie" feature. As you might expect from HMD/Nokia, this phone comes with a near-stock version of Android 7.1.1 and will presumably be updated quickly. The phone will go on sale in Europe for €599 (about $700), and Engadget reports that there is no immediate plan to sell it in the United States.